Want to hire the right Cratejoy Developer? Because we are going to explain you the exact points that will help in appointing a Cratejoy subscription box website Developer. We are also going to break down the do’s and don’ts that help you work out who is good, who is terrible, and who is just out of their depth. Tip #1: Are you looking for a developer or a designer? Knowing the difference between the two titles you are going to come across most in your search is essential, as they are very different roles in the process of starting a subscription box website. Though there are many freelancers under either of these titles, know at least a little about the others’ work. A Web Designer utilizes several graphic design applications such as Adobe-Photoshop, illustrator to build a blueprint and other visual components of the website. 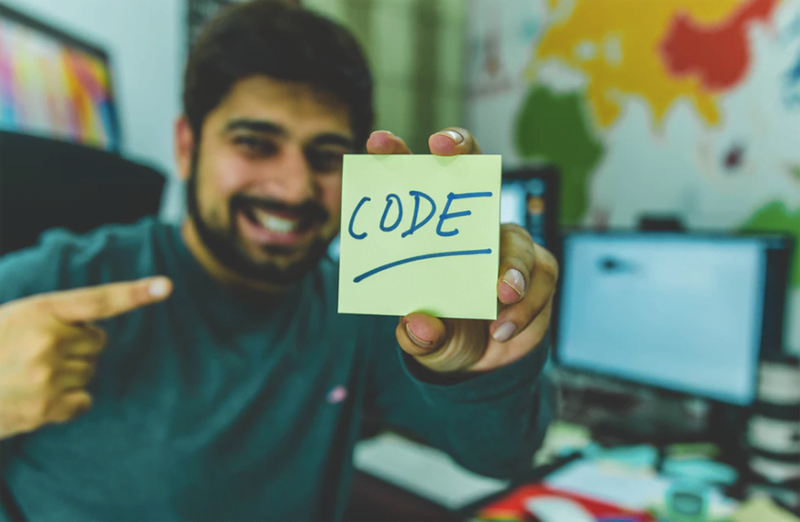 A Web Developer on the other side takes a prototype (Initial website design) from the designer and develop a fully-functioning website from it, by adding functionalities like e-commerce, subscriptions and payment gateways. Web developers generally use HTML, PHP, JAVA and other programming languages to launch the complete website. #Key: We would suggest finding a platform that offers both of these services to help keep the whole project in check and to deliver the highly engaging, dynamic user experience for your Subscription box website. Finding someone with a background working as a Cratejoy web developer, and can prove that, is something highly sought after. 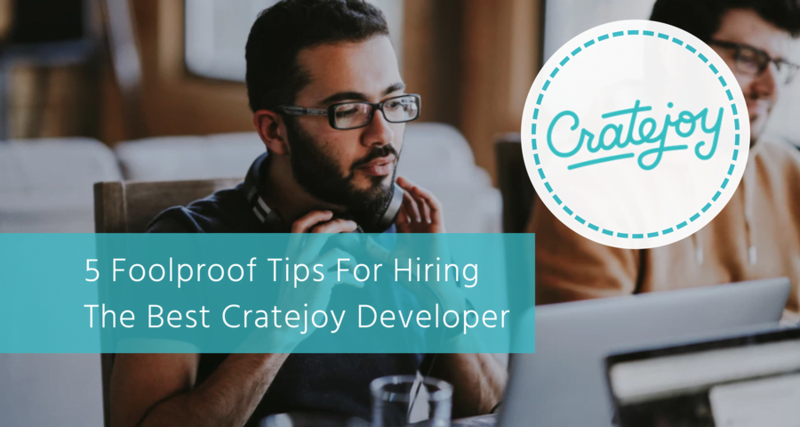 It is important, like with any new hire, to make sure that the developer has a good track record of building Cratejoy subscription box websites similar to yours. Being able to show a body of work previously finished instills faith in the applicant and showed that they are more than up to the task of handling the development of your subscription site. 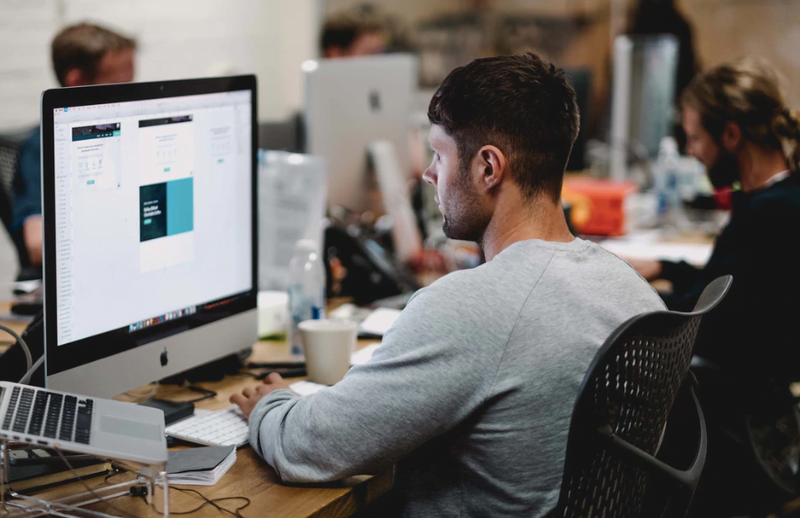 #Key: Hiring someone standard developer and designer is not the best practice, as it best having a team working together on the backend and frontend coding. The Cratejoy Developers you shortlist for the project need to fall into your budget comfortably, so make sure you know about all of their costs upfront. You know what you are getting for what price. #key: To create a subscription box website, appoint an expert Cratejoy Developer who solely specializes in developing subscription-optimized sites rather than regular freelancers. It would be a wonderful world if all we had to do were say what we wanted for Cratejoy Website Design, and with no fuss or additions, the perfect product was delivered to you precisely the way you envisioned. Unfortunately, we do not live in that beautiful freelancer utopia, so we have to continuously remain in contact so that you know what is going on and why. Email is always the most personal way of communication. Many freelancer platforms offer in application message boards and ask you to stay within its parameters. #Key: Working with businesses that offer specifically tailored Cratejoy Developer for you, like ours, always work towards the giving you the best working relationship possible. Tip #5: Strictly Mention the Time Frame. The biggest question of them all, that is always on the mind. How long will it take to deliver the finished project. Pace should not be an issue when it is quality that we are really after, but how long is too long? 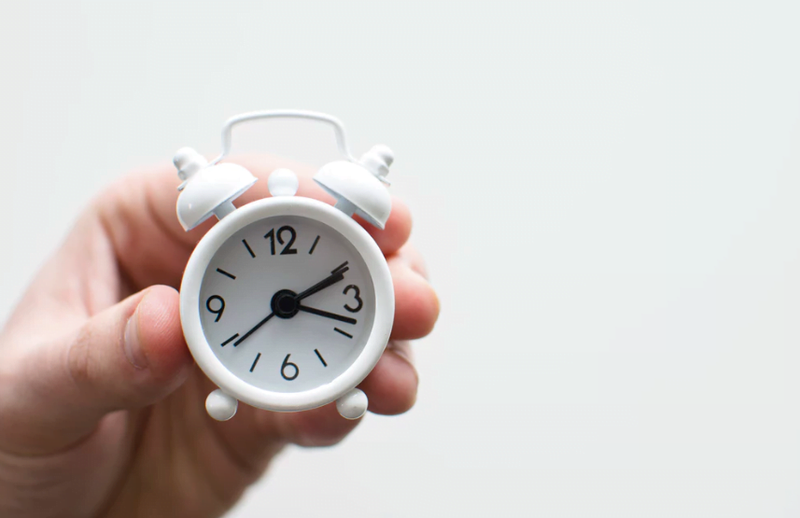 This is something that you need to get out of the way early on with any professional you contact, and should be a timescale that you both feel comfortable to stay within. #Key: Any Cratejoy designer for hire can name their pace and often shorten it to appease you, whereas eCommerce consultancy businesses will offer you a timeframe that suits you from the get-go. They are much more reliable.